Kid Toy is Responsive Joomla! template that targets for toy store websites. This is the perfect solution to help your sell to a national or world market via your online store. Beside, toy store Joomla! template will help your store to increase sales and impress your customers with an easy to use high-quality website. 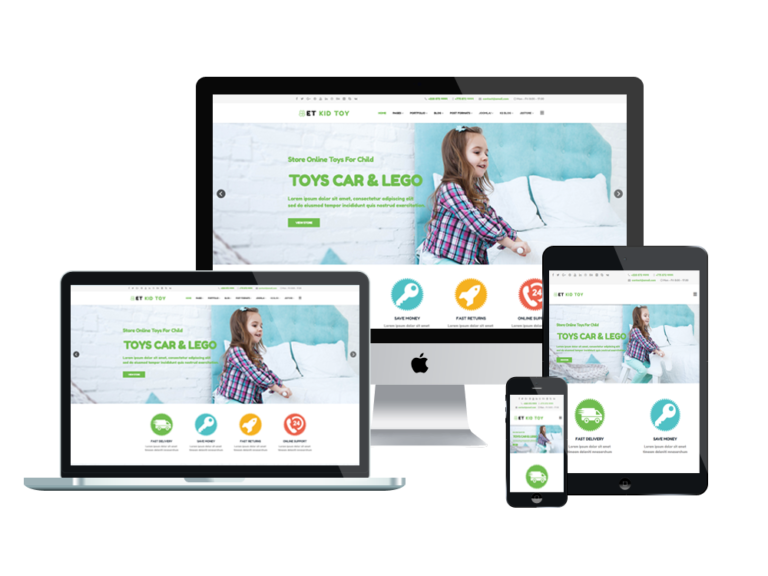 Toy store Joomla! template follow the contemporary design direction featuring clean look, simplicity, minimal layout with a lot of negative space. With features that make navigation easy, like drop down menus and back to top buttons, your website will be user-friendly, providing your customers with a great user experience that encourages them to return. Customers can access your website from any device or browser they choose, and you benefit from enhanced SEO by having all users go to just one location. Use your gallery to showcase your toys and allow these to be shared using the social options feature. Toy store Joomla! template based on Bootstrap CSS grid layout, Quix Page Builder for layout, Shortcode for present content easily, Support Font Awesome and K2 extended style. ET Kid Toy is integrated with J2Store and may display products using 8 available views. 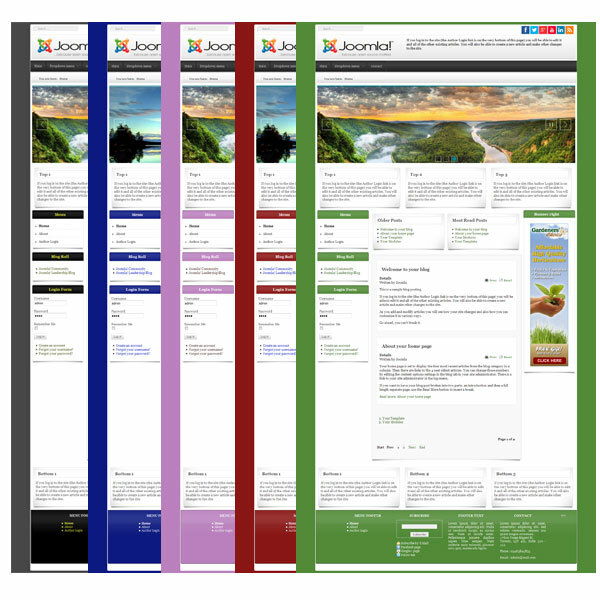 After that, it comes with 4 color styles and boxed layout helping to create perfect websites with various layouts.